Today we’re going to talk about something serious. With the fires raging in California, it almost feels like the entire state is enveloped in a thick haze of smoke. Not only are the fires a terrible tragedy, but the smoke they create also causes our air quality to be terrible. It’s getting so bad that otherwise normal, healthy people are having breathing problems because of it. Not to mention, there are long-term health consequences because of it. The leading cause of death in the world is air pollution! It can be difficult, but there are some ways to help reduce your exposure. Wearing a mask might not be enough as this smoke is putting your body in contact with toxic heavy metals and gasses. This can lead to burning eyes, headaches, fatigue, aches, fuzzy thinking, and of course, breathing problems. Some of the best things you can do to take care of your lungs in a situation like this is reducing the amount of heavy breathing you engage in, such as a cardio workout. You can also focus on breathing through your nose as much as possible, as our body has built-in filtration that can help sift out some of the toxicity you breathe. This is one time where staying indoors, and not opening your windows is a better idea. 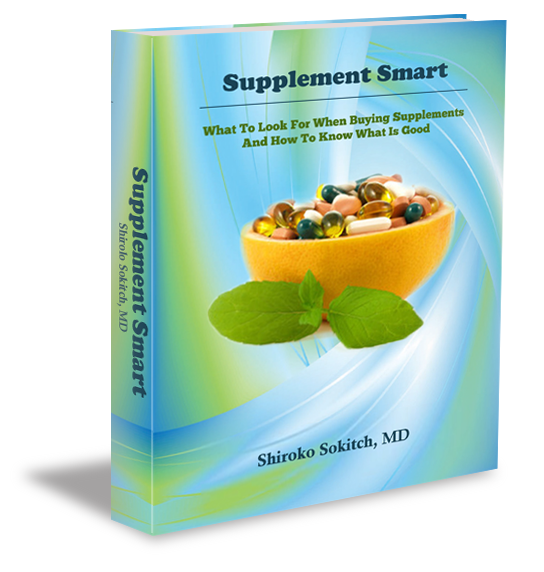 Another thing you can do is take a supplement called Glutathione which is a super antioxidant. It can help your lungs function better, boost your immune system, and help your liver with the detoxification process. Glutathione comes in a liposomal – liquid – form that you can let dissolve in your mouth, as well as in capsule form. If you get it in capsule form, make sure it’s the right type, N-acetyl Glutathione, which is the stable form. Taking cleansing supplements that contain N-acetyl Cysteine, Glutathione, and Alpha-Lipoic Acid are good choices as they aid the liver in detoxifying the body naturally. Another key to taking care of your body when you’re exposed to these toxins is taking high doses of Vitamin C, along with Vitamin D and Omega fatty acids. These together help boost your immune system and the added Vitamin C will help your tissues heal. As for your home and office – invest in a good air purifier, and if you already own one make sure that the filters are cleaned well. Try to keep your windows closed and the air inside clean, so reduce things like strong cleaning products, burning foods and similar things that can contaminate the air. By following even some of these suggestions you can be sure to take care of yourself and your family! If you or your family are currently suffering from the PTSD associated with the previous fires, please check out my free online event – the Disaster Recovery Event – it is available at no charge forever and filled with great information for your health and healing. Wishing you and your families all the best in these challenging times.